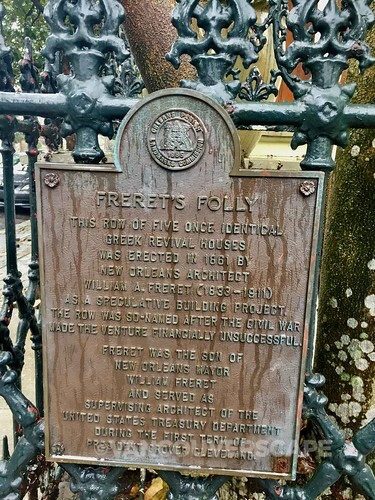 Celebrating a milestone 300 years this year, New Orleans is a city steeped in history, with beautiful architecture, a vibrant international community and a seemingly endless array of things to discover. In a short week, it was hard to fit everything in, but I tried to get the highlights under my belt, courtesy of Visit New Orleans. 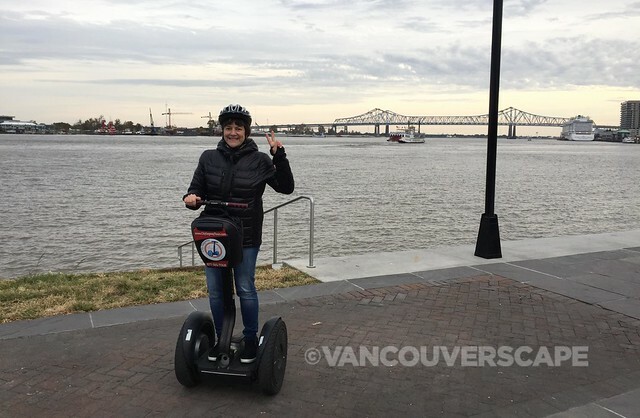 I join a Segway tour every chance I get – it’s a fun way to explore a new city. 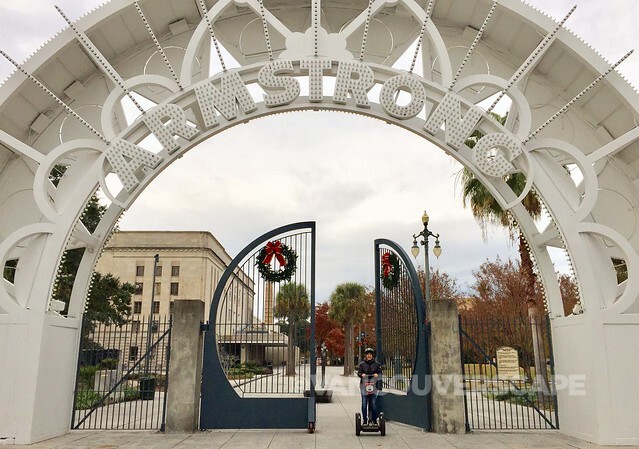 City Segway Tours (aka Fat Tire Tours) have several locations around the US, including NOLA. Their tours take up to eight guests per guide. 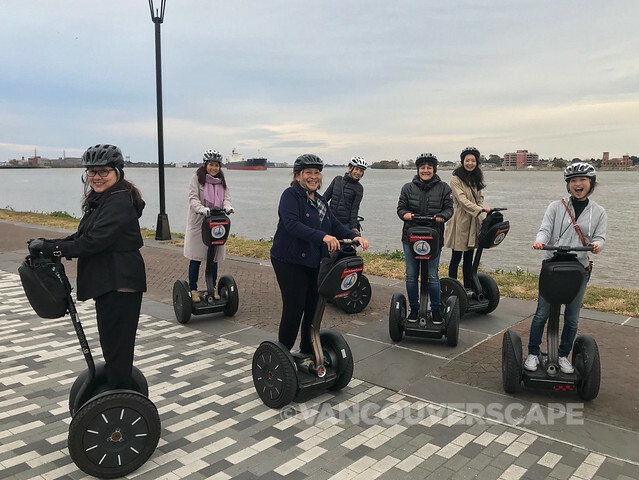 After a safety briefing and video, we mount the segways in the Decatur Street shop to get used to the feeling of being on one (several in our group are first-timers). 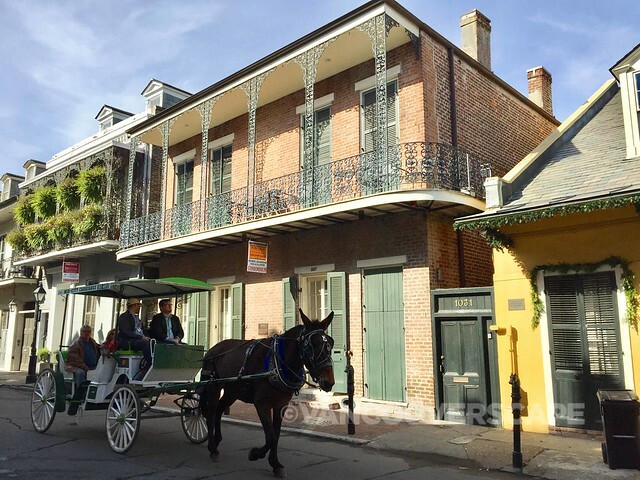 Once out the door, it’s through the French Quarter, over to Jackson Square where we get to learn about the area’s history via our guide Steve. We also take in America’s oldest African-American neighbourhood, Tremé, as well as the site of the former J&M Recording Studio (840 N. Rampart Street), where rock and roll’s earliest gems were recorded. Back along Rampart Street, we wind back through downtown and make our way over to the Mississippi River, where several tour cruise boats and the city’s cruise ship terminal are based. Two hours later, we wind our way back towards the Segway Tour shop. 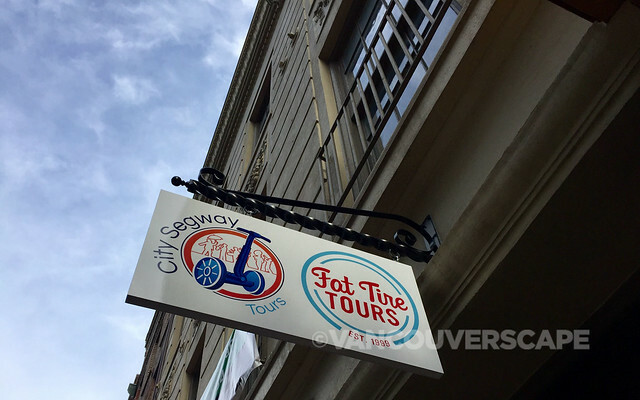 Find City Segway Tours at 214 Decatur Street. 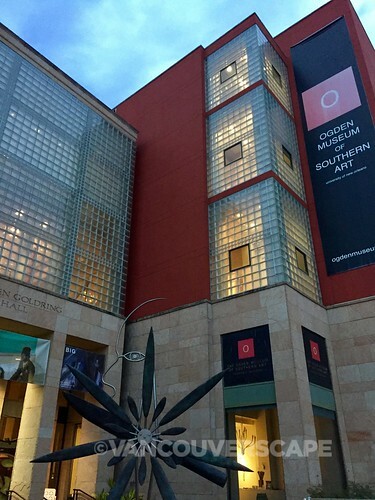 The Ogden Museum of Southern Art opened in 2003 via founding donor Roger Ogden (who provided the museum with a whopping 1,200 works of art!). 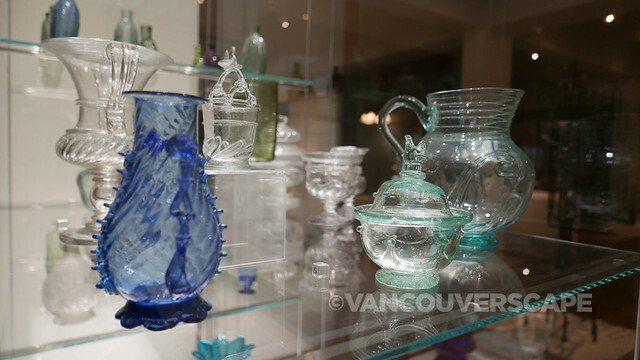 The collection dates from 1733 to the present. 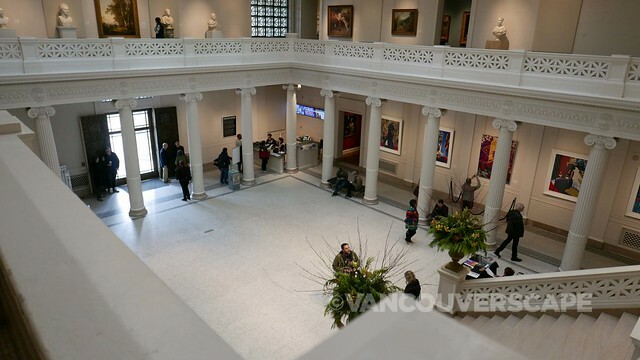 Its five floors house both a permanent collection and several rotating exhibits. 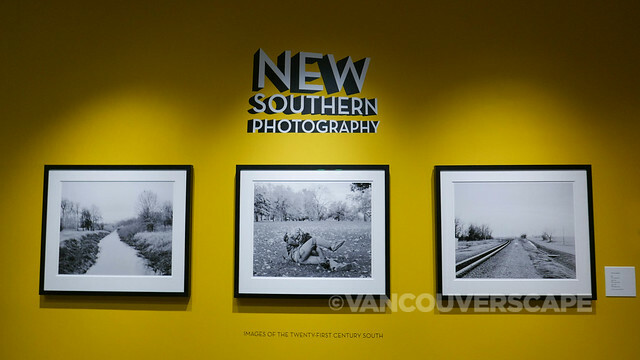 At the moment, a Southern photography exhibit lines the walls of a couple of the Ogden’s gallery spaces that showcase the work of 25 photographers from 16 states. 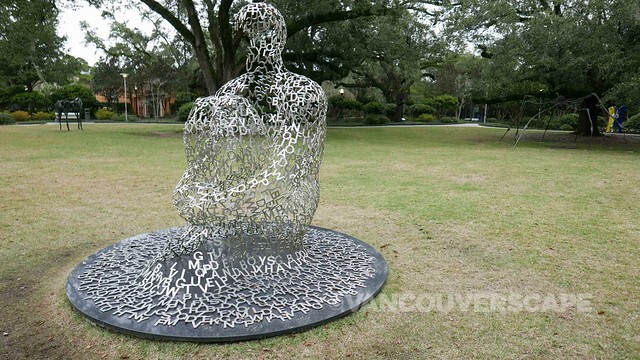 The permanent collection is broken down into Regionalism (rural life), landscape (including works from the Bayou School) and self-taught, outside envisionary artists. And on Thursday evenings, the museum stays open a bit later for Ogden After Hours and includes local musicians and a bar to liven the scenario. The Ogden Museum of Southern Art is located at 925 Camp Street. 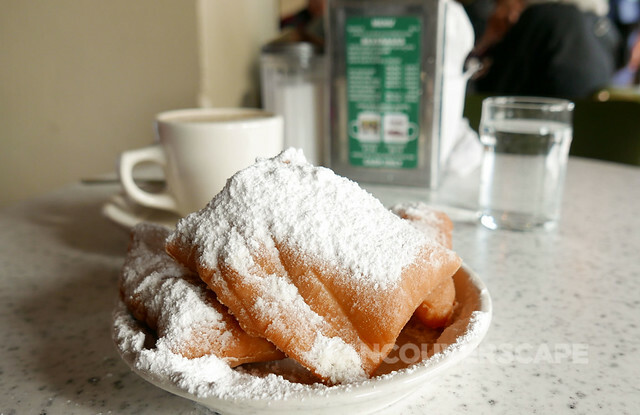 With a self-guided tour map in hand, I make my way over to the French Quarter, stopping in for beignets and coffee at the must-visit Cafe Du Monde. This is the city’s oldest neighbourhood, filled with jazz clubs, bars, restaurants, shops, galleries and all the gorgeous architecture that’s made the charming Quarter one of the country’s most touristed spots. 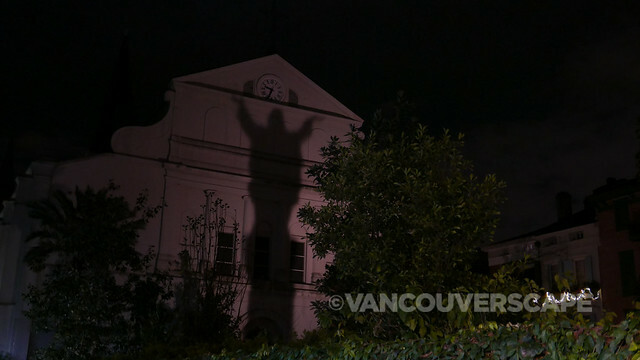 Gray Line Tours offers their nightly Ghosts & Spirits Walking Tour, taking guests around the French Quarter with a local tour guide. We were lucky to have Mary as our guide — she actually grew up in a haunted house and has a lot of great stories to share! 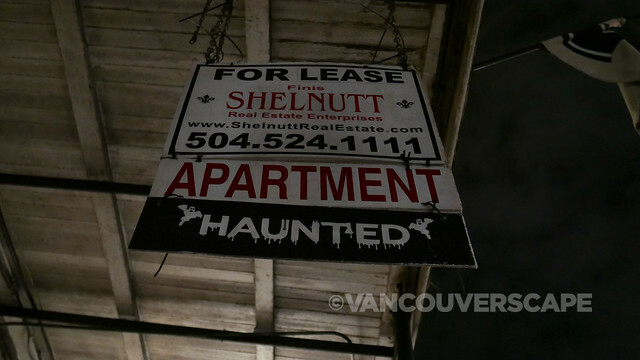 The French Quarter and ghost stories go hand in hand. Throughout the two-hour tour, we get a good history lesson as we meander the cobblestoned streets. 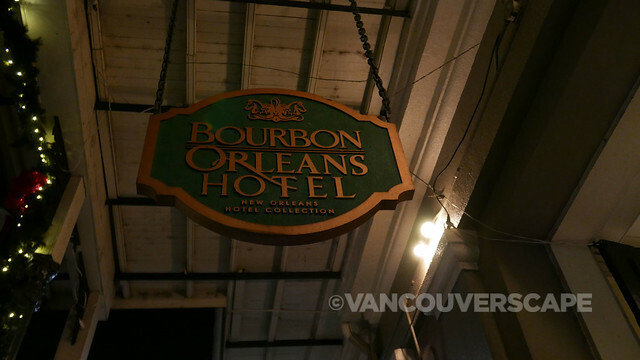 From the 1800’s Pharmacy Museum (worth checking out when in town) to The Bourbon Orleans Hotel (reputedly the most haunted in the city), we’re entertained with some pretty amazing stories of the supernatural. 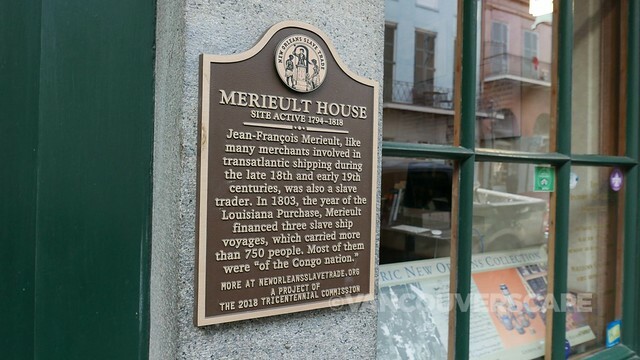 The tour departs at 7:30 from the Gray Line Tours office where Toulouse Street meets the Mississippi River and finishes off at the Bourbon Orleans, where you might want to keep a close eye out for something ‘odd’. 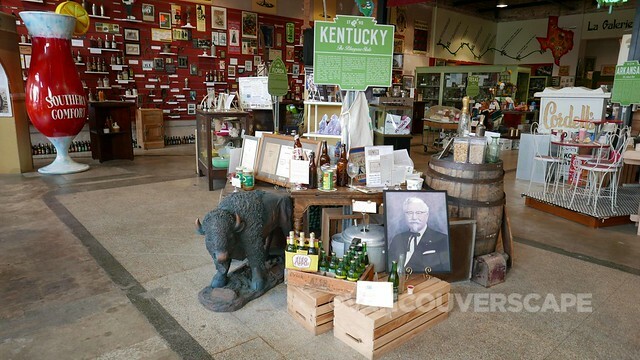 Foodies should not miss the Southern Food and Beverage Museum, housed in a former mid-1800’s open air market (1609 Oretha C. Haley Boulevard), dedicated to the discovery, understanding and celebration of the food, drink and the related culture of the South. You can order a drink next door at Toups South, which contains one of the oldest bars in the city, built between 1849 and 1851. 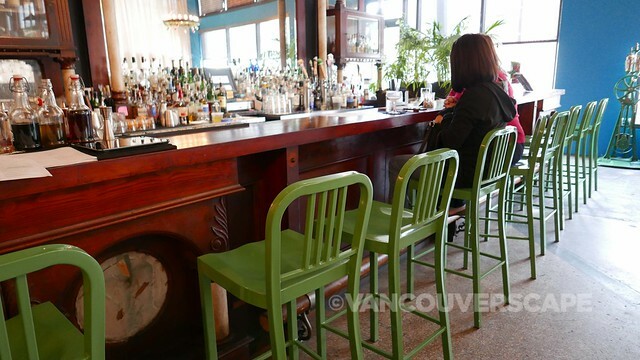 The bar is from Bruning’s Restaurant which arrived to the museum in 176 pieces following Hurricane Katrina. 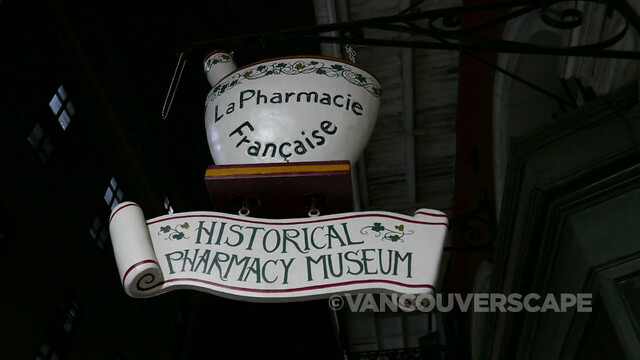 As this is a food and beverage museum, you’re allowed to take your food and drink through the museum as you wander amongst the displays. 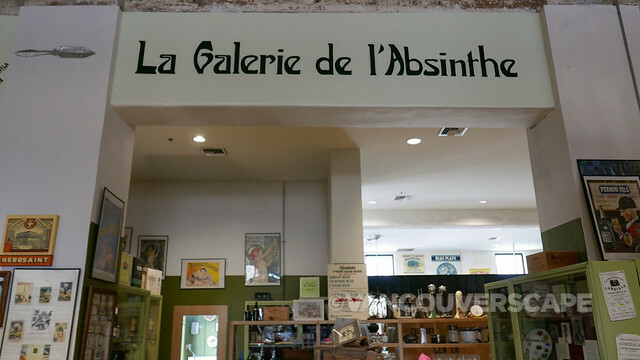 The Museum of the American Cocktail and Absinthe Exhibit (containing the largest collection of absinthe artifacts in the US) are two highlights of the museum. 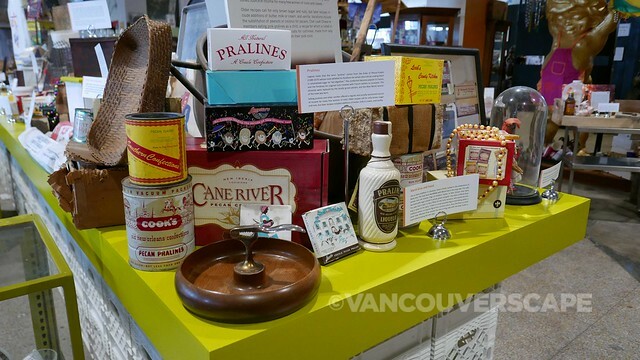 Through the massive collection of artifacts, you’ll definitely gain an appreciation of the history of food, from BBQ to spices to fast food chains such as Popeye’s. This one-of-kind museum examines and celebrates all the cultures that have come together through the centuries to create the South’s unique culinary heritage. Towards the back of the room are shelves of appliances from several decades plus a demonstration kitchen containing vintage appliances. 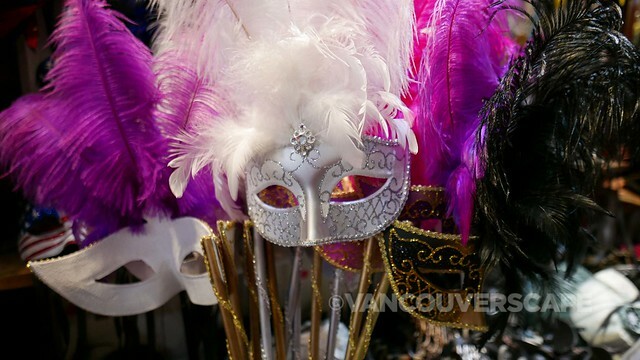 Two Chicks Walking Tours was founded by – no surprise here – two women (the current owner is Christine Miller). 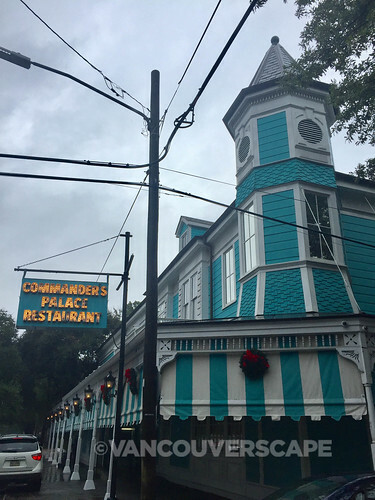 On the morning of our Garden District tour however, we meet up with with honorary male “chick” Loki, an eighth-generation French Creole Garden District resident, whose no-holds-barred character livens up an otherwise very rainy Saturday morning. 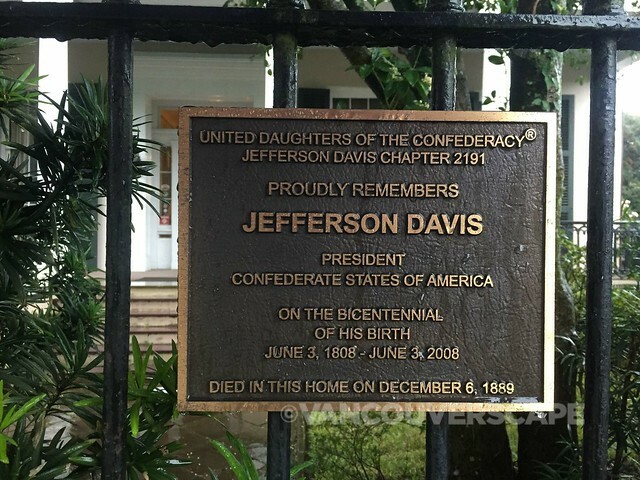 Along the way, Loki points out several homes, including that of Jefferson Davis (former President of the Confederacy). The gorgeous homes date to the mid-1800’s and one is more stately than the next. 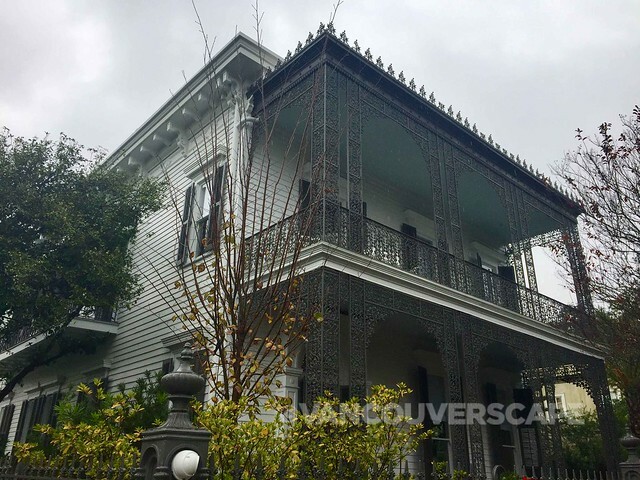 We then get the New Orleans version of a Hollywood “home of the stars” tour, stopping by the houses of Anne Rice, John Goodman, Sandra Bullock and Trent Reznor of the Nine Inch Nails. 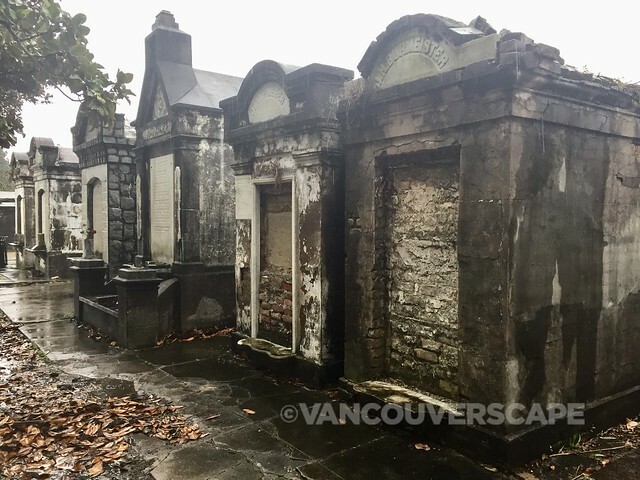 After a brief coffee break, we continue to Lafayette Cemetery #1, getting a glimpse of the elaborate 19th century tombs as well as the gory details on how bodies were laid to rest back in the day. 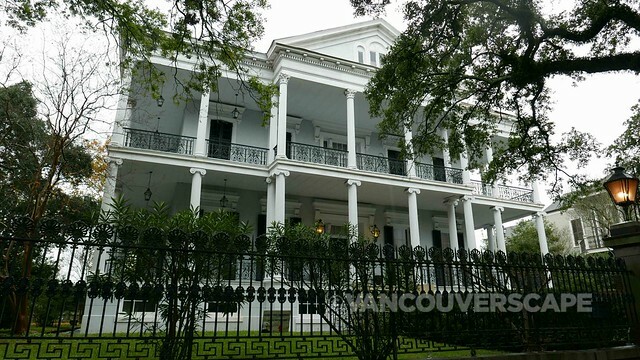 The tour ends at Buckner Mansion, site of Madame Robicheaux’s School for Girls – used as the set of American Horror Story: Coven. 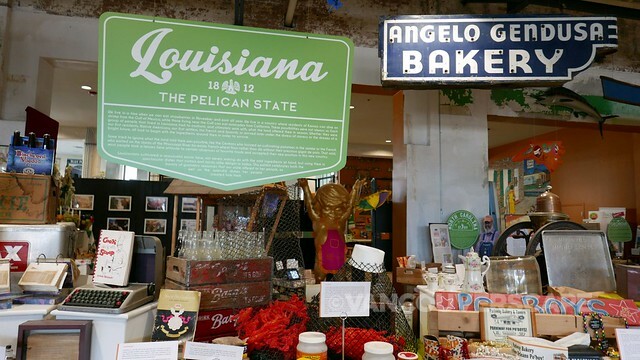 Shopping mecca Magazine Street stretches from Canal Street to Audubon Park, passing through both Central Business and Warehouse Arts Districts, through the Garden District and Uptown. That’s over 9.5 km (6 miles) of local shops, boutiques and businesses. 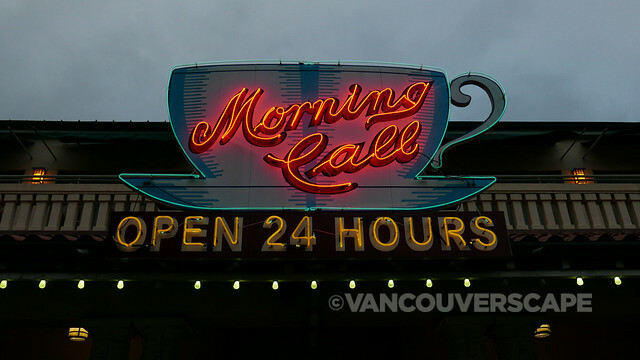 There is a non-stop array to take in, including pottery, antiques, clothing, jewellery, books, toys, soaps, housewares plus cafes, salons, art galleries and restaurants. 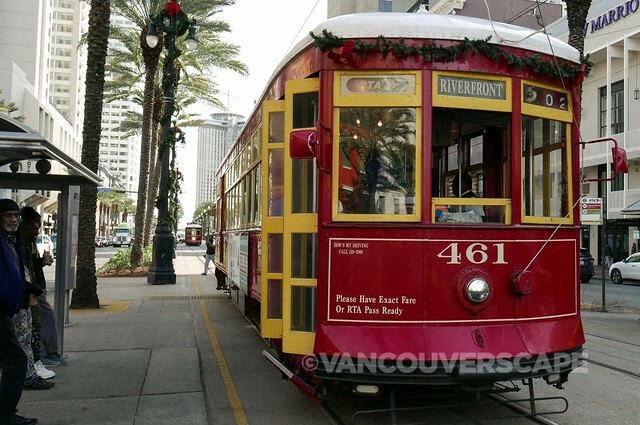 For $1.25 (exact change), hop aboard a street car at Canal or St. Charles Streets. The vintage car stops often so if you miss a stop (or see something that grabs your attention), you won’t have to backtrack too much on foot, a lifesaver after spending the day on your feet! New Orleans contains a lot of uneven, cobblestoned streets that can take their toll (I wound up with my own set of blisters on both pinky toes). 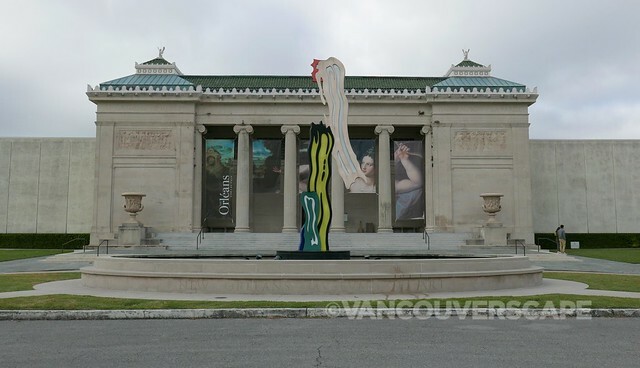 Dating to 1910, New Orleans Museum of Art (NOMA) is one of the oldest fine arts institutions in the US, housing a collection of art numbering over 40,000 pieces. NOMA is well known for its French, American, African and Japanese art as well as glass, photography, and some pretty eclectic modern art too. On the ground level, NOMA cafe makes a great lunch or coffee stop. 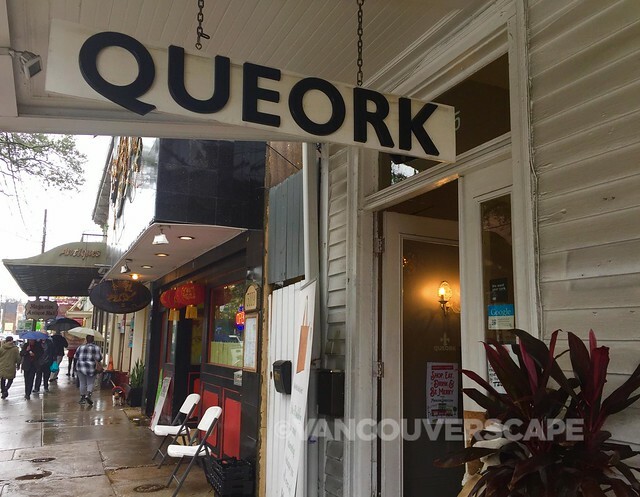 They also offer wine and beer to take onto the patio when the weather cooperates. Visit NOMA online for opening hours, admission prices, special events and current/upcoming exhibitions. Friday nights at NOMA (open until 9 pm) include films, lectures, gallery talks and additional programming. 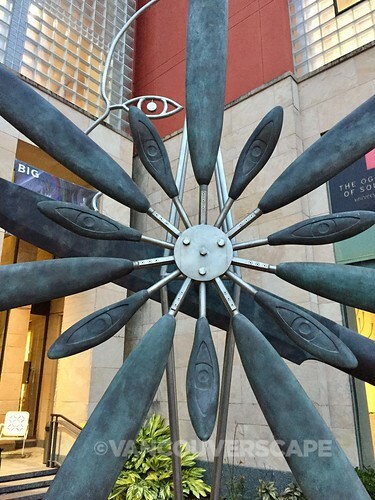 NOMA is located at 1 Collins Diboll Circle in the heart of City Park. 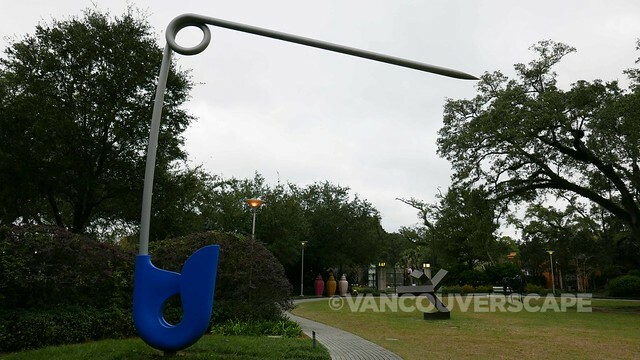 When you’re through viewing the three floors of art at NOMA, head over to this lovely five-acre sculpture garden just a short walk away. 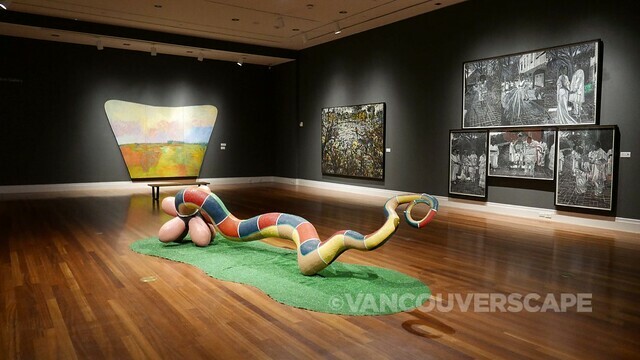 On display are over 60 sculptures by 19th through 21st-century international artists. The walkway includes pedestrian bridges, footpaths, a lagoon and Spanish moss-laden 200-year-old live oaks. Admission is free. 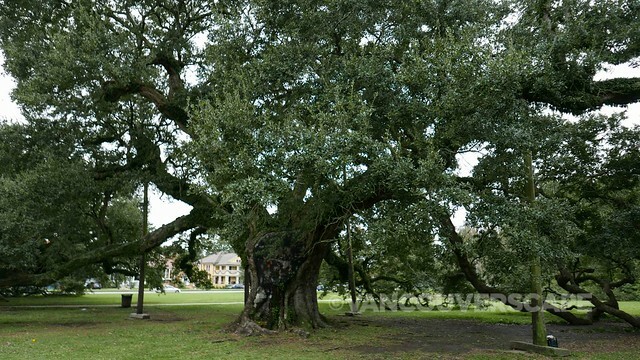 Another great discovery: grab a map at the museum and head to the Park’s Old Grove to find 800-year-old McDonough Oak, the oldest tree in the city. This massive, gentle giant has wooden poles to support it – at 800, I’m certain the tree can use all the love it can get. 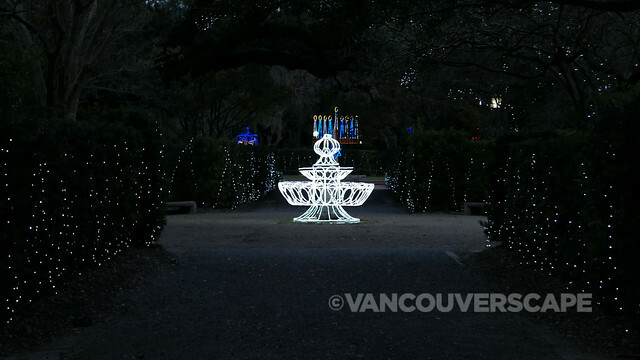 Inside New Orleans Botanical Garden, Celebration in the Oaks is now in its 32nd year of lighting up its pretty surroundings for the holidays. Admission is $10 (children under 3 and Friends of City Park members are free). In addition to walking through a festive garden, there’s amusement park rides, colossal cotton candy and an illuminated train ride to entertain the kids. Celebration in the Oaks is on through January 1, 2019 (closed December 24-31). 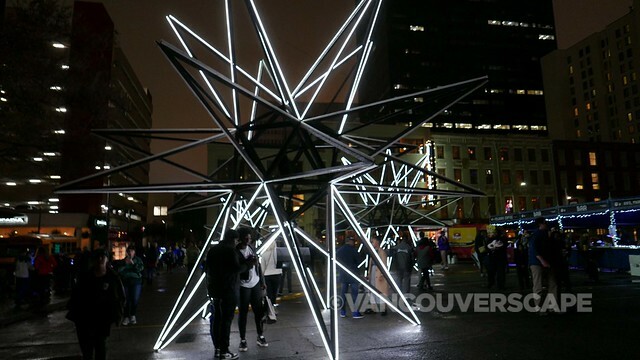 LUNA Fête combines the city’s iconic architecture and marries it with spectacular light and sound installations, along with motion graphics and video mapping. 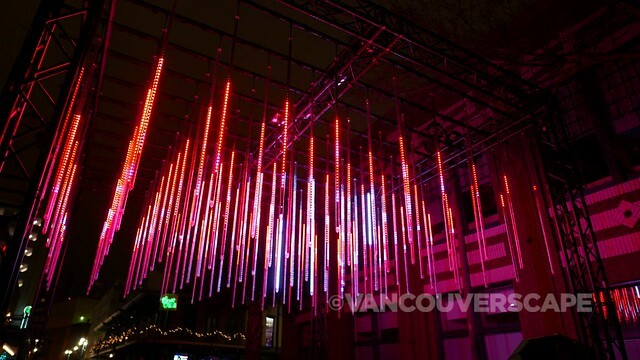 It’s on from December 6 to 9 (6 to 10 pm), so if you’re planning a trip this way next year, add it to the calendar! Gallier Hall, Lafayette Square and Street and Piazza D’Italia are the four main spots to take it in. 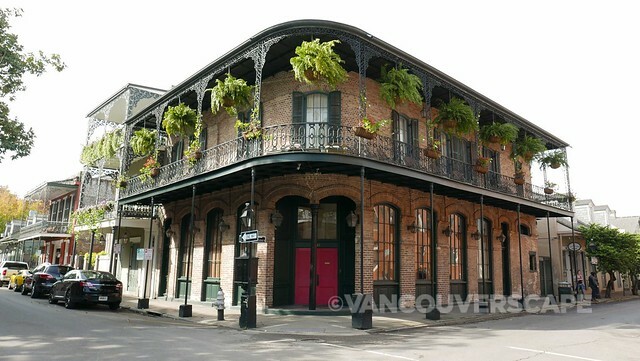 I was a guest of Visit New Orleans. Opinions, as always, are my own.